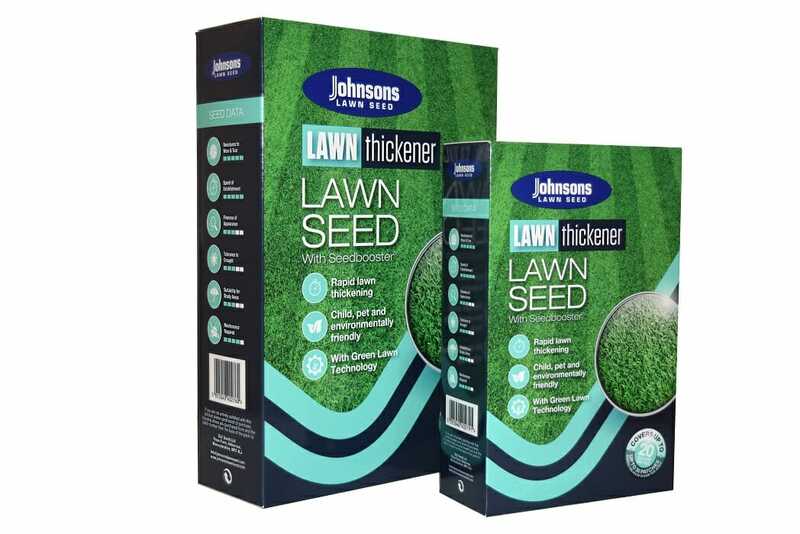 There has also been positive news for Johnsons’ latest lawn care innovation, Super Smart Lawn Feed, with strong pre-season orders following its launch at Glee in September. Super Smart contains a unique ingredient that cannot currently be found in any other feed – Azospirillum bacteria – which fixes nitrogen from the atmosphere to grass roots. Combined with soluble mycorrhizal fungi to increase the root system, as well as seaweed extract to provide micronutrients to the lawn, the new formula has evoked a positive response amongst retailers who have been ordering their stock ready for Spring.